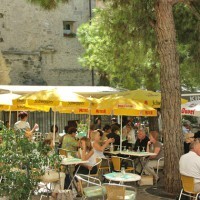 The Institute Linguistique Adenet is specialised in French as a foreign language. 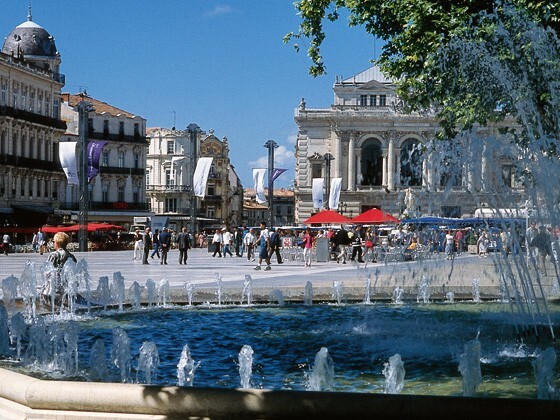 Located in a stunning private mansion house in the very heart of Montpellier’s beautiful historic centre, our Institute offers 21 air-conditioned classrooms, with digital equipment and free Wifi. A small library as well as 12 computers with flat screens for email and internet access (free of charge) are available for our students. We offer a wide range of courses for all levels from beginners to advanced level taught by fully qualified and highly motivated mother tongue teachers. "Mainly teenage/young students. Language ability not high (few students at a real C1 level) and some ..."
30 lessons of French per week. Broadening of grammar, structure and vocabulary; intensive training in oral and written expression; study of French culture and civilisation. This French course contains additionally to the Standard Course 10 French lessons of special training in oral communication. Like Standard Course + 5 private lessons per week. 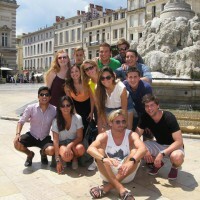 This French course combines perfectly the dynamic of group teaching with tailored private French lessons. Ideal for professionals, managers and all who have only a short time. Broadening of grammar, structure and vocabulary; intensive training in oral and written expression; study of French culture and civilisation. Starts every Monday for all levels (for absolute beginners fixed dates). Also for Long Term Courses. If you want to sit the exam during your stay, please do consult exam dates. The DELF/DALF Exams Course prepares on three different levels for the DELF B1, DELF B2 and DALF C1 exam. The course consists of the Standard Course + 60 additional lessons special exams training over the last 6 weeks** prior to the exam (see exam dates). Students staying for more than 6 weeks (recommended stay for the preparation is 8 to 12 weeks) start in the 30 lessons Intensive Course which also covers all aspects of the exam. The preparation for DELF A1 and DELF A2 takes place in the Intensive Course, which covers all aspects of these exams. DALF C2 can be prepared in the Combination Course. 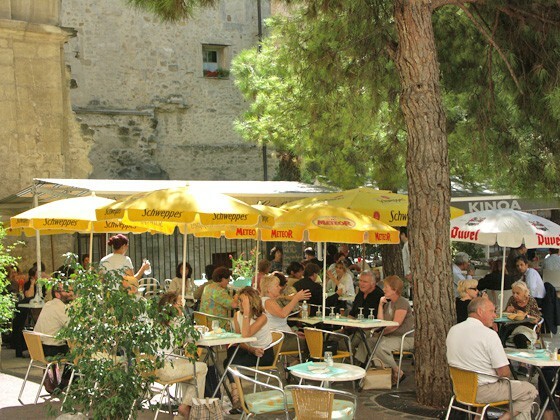 The ideal way to discover French language and culture and its people is to live with a local family. We therefore recommend a stay with one of our carefully selected host families, which enables you to experience total immersion in French language and culture. We select our families according to our strict criteria and also respect the IALC accommodation code. We know all our host families personally and have inspected their homes carefully. All families are obliged to sign a contract. Single room in Student residence with private bathroom and private or shared kitchen. There is a 12 - 14 minutes tramway journey from the residence to school (direct connection, tramway stop in front of residence). The student residences welcome students from all over the world year round. They offer independent room accommodation and have certain common facilities like breakfast room, laundry room etc. The Campus accommodation is available from June 29- August 30, 2014 only and reserved for over 18 years old. 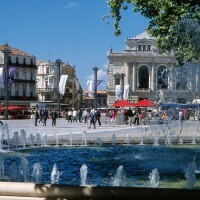 It offers independent rooms on the Montpellier University campus at a very attractive price level.ay. •You wish to learn French or to improve your French language skills. 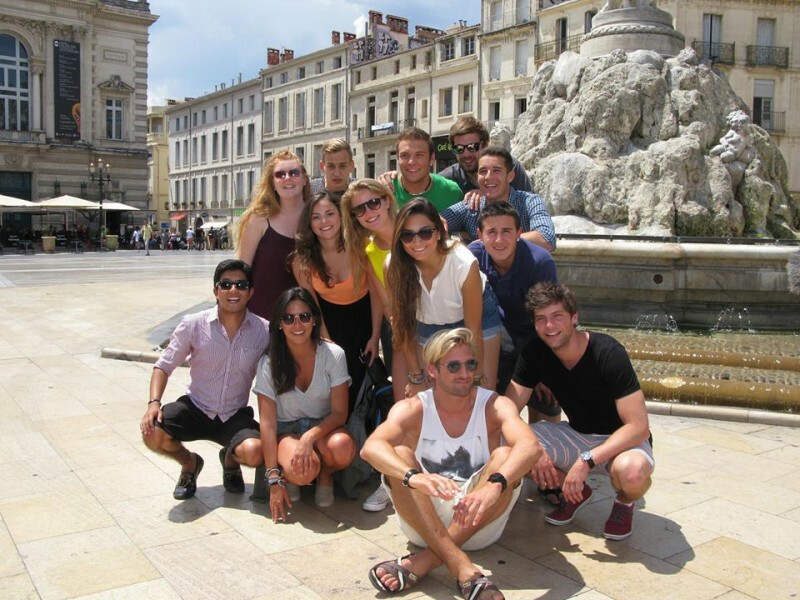 You are looking to study French at one of France's most recognised and successful French Language schools. 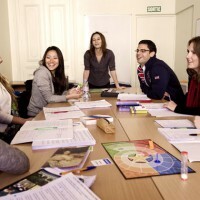 You would like to learn quickly to communicate confidently in French. 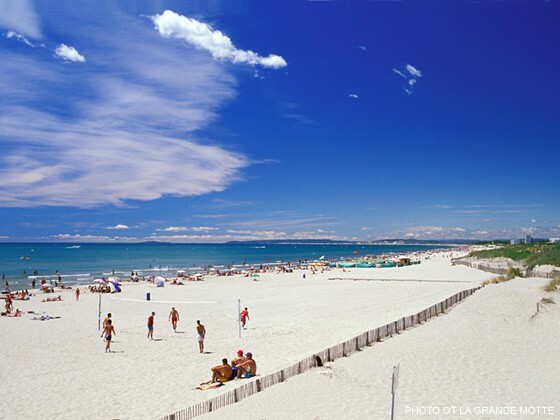 You have only a couple of weeks or several months at your disposal and wish to study in one of France's year round most attractive and sunniest region. 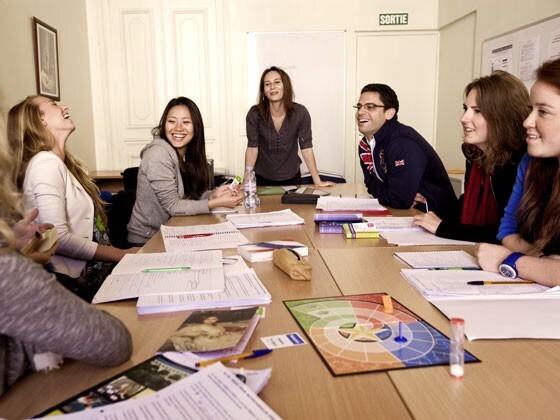 We at ILA French language school commit ourselves to high quality French teaching and services. Come join us! 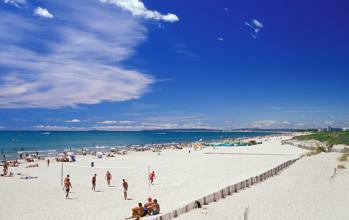 - Your deposit of € 250 for any cancellation more than 30 days prior to arrival. - 30 % (minimum € 250) of the total fee for cancellations 15 – 30 days prior to arrival. - 50 % (minimum € 250) of the total fee for cancellations 7 – 14 days prior to arrival. Fees for accommodation apply as well. Most recent booking for this school was from Russia and saved €33.00!